How Does Short Term Residential Rehab Work? 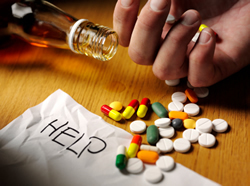 If you’re addicted to drugs or alcohol, it can be difficult to even imagine a life without them. However, with the right help, you can live a sober, functional life. If you’ve only been addicted to drugs for a short time, short term residential rehab may be right for you. What is Short Term Residential Rehab? Short term residential rehabilitation programs generally last for 28-30 days. 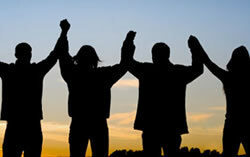 These programs focus on getting you clean, sober, and back to a normal life. They are extremely useful for treating short term addictions, and may also be used by patients who have formerly completed a rehabilitation program. What Happens in a Short Term Residential Rehab Program? Before you’re admitted to a short term residential rehab program, you’ll likely undergo an evaluation by a medical doctor. He or she will recommend that you attend rehab, but they may send you to a drug detox program first. At the detox center, you’ll receive medical assistance to help you with the physical process of withdrawing from your drug of choice. 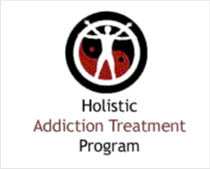 After completing detox, you’ll be admitted to a short term residential rehabilitation center. Here, you’ll learn to break the habits that you’ve developed as a drug user. 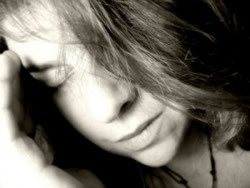 You’ll receive treatment to help you work through any underlying psychological issues you have. 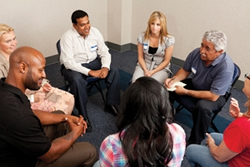 You’ll also participate in individual and group therapy programs. The center will work with you to build the skills that you’ll need to become a productive member of society, hold down a job, and function in your day to day life. What happens after you complete rehab is up to you. The center will likely recommend that you move on to a sober living facility. At a sober living home, you’ll work on building life skills and learning to take care of yourself. Once you feel that you can stay clean, you’ll move out on your own or back to your family. The rest of your life is up to you, and you’ll have been given the skills you need to make good decisions. 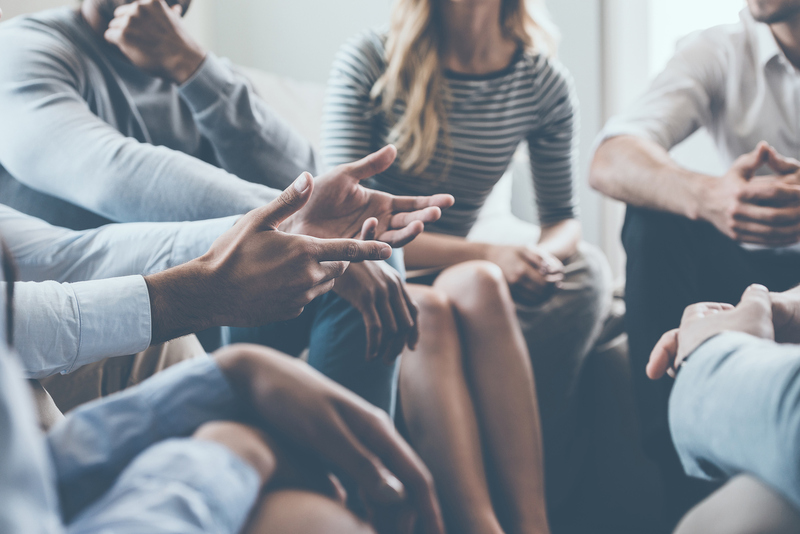 If you’re tired of being addicted, and want to make a change in your life, a short term residential rehab facility may be able to help. Talk to your doctor about scheduling an evaluation for drug rehab today.